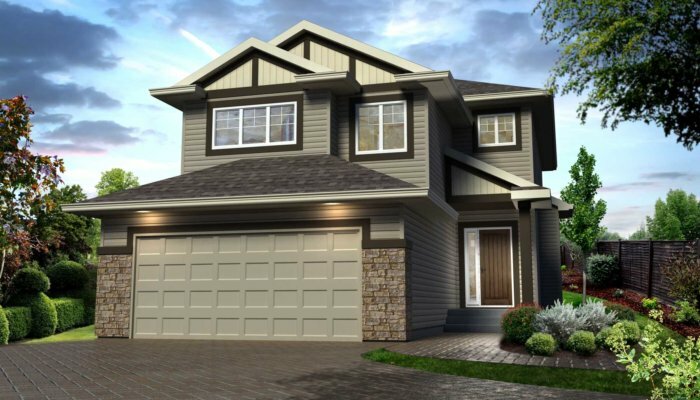 Edmonton’s newest southwest community! Enjoy a lifestyle of convenience and solace, in a new community that offers every amenity you desire. Thoughtfully planned to suit a variety of lifestyle needs, Arbours of Keswick evokes a feeling of quality and prestige. The masterplanned community also features Arbour Estates, where classic architecture meets modern details. 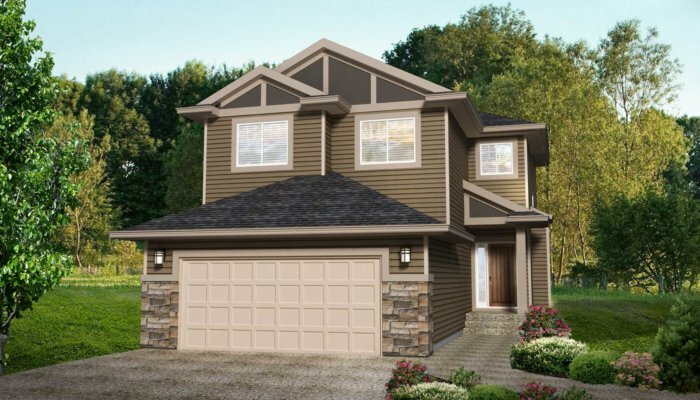 This area will feature larger homes and lot sizes with double and triple garage options. 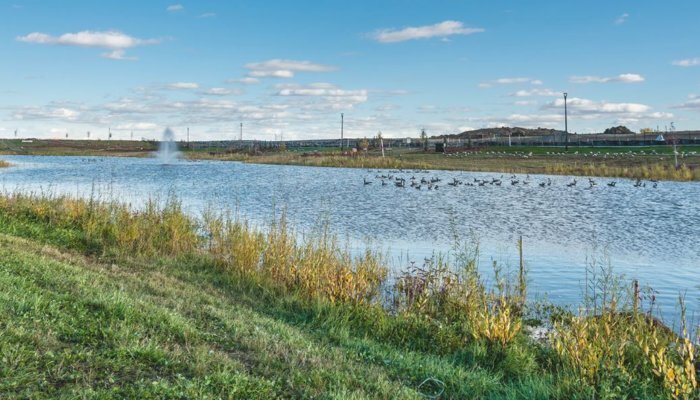 Arbours of Keswick has been carefully planned to include ample green space, including parks and walking trails, all centred around the main feature in the community, the Gordon King Pond. 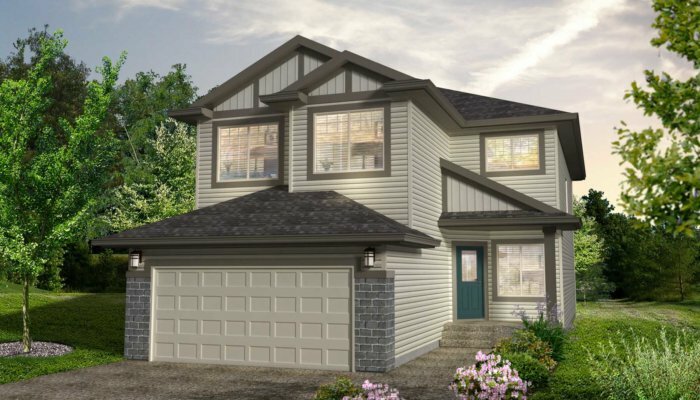 With the walking trails in the community connecting to the River Valley, Arbours of Keswick makes the perfect home for any active family. 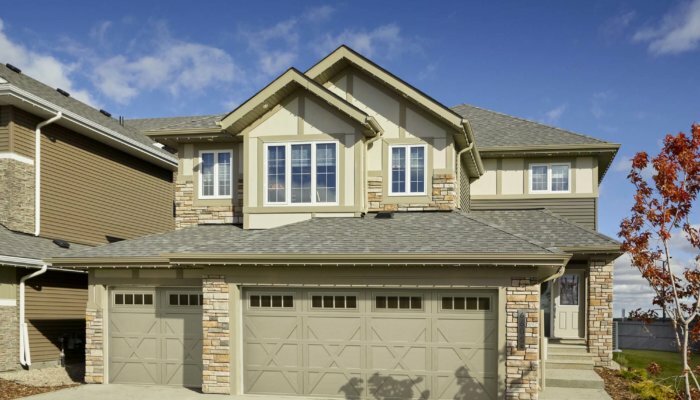 Arbours is the place to live, play, learn, walk, build and grow in Southwest Edmonton. Surrounded by amenities including shopping, schools, the River Valley and easy commute access, the Arbours of Keswick is the perfect community to plant your roots into. with an element of prestige. Arbours is only mintues away from several big box stores and shopping centres.